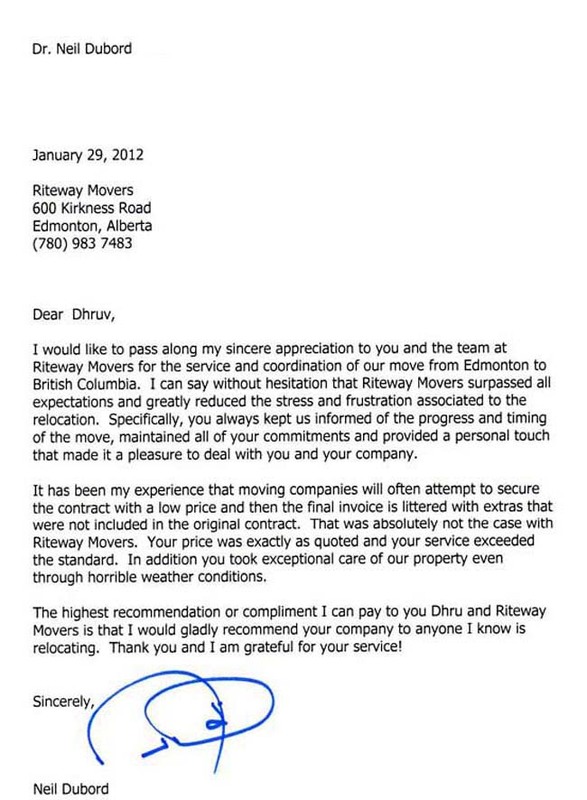 Thank You Calgary for rating us one of the Best Movers. 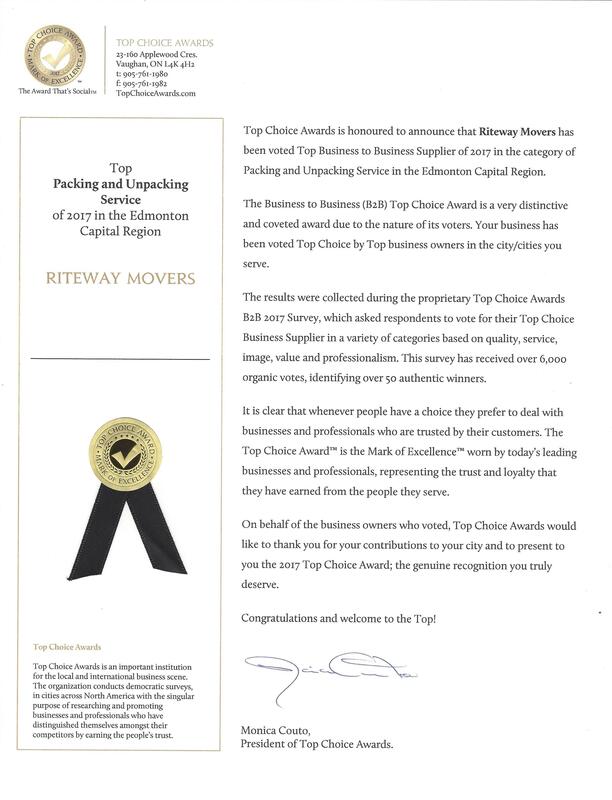 Providing Quality Moving Service at Affordable Rates is our Moto and we have been very successfully in delivering that to our customers. 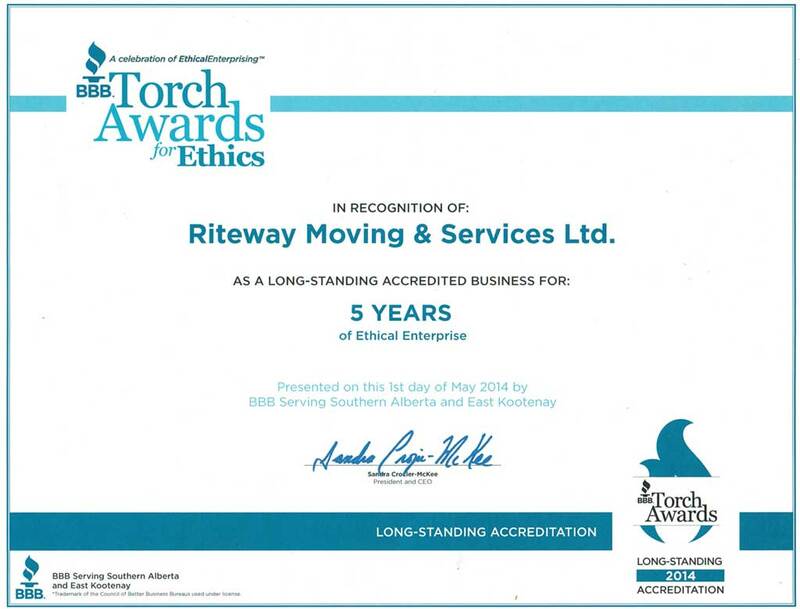 What sets us apart from other Calgary moving companies? 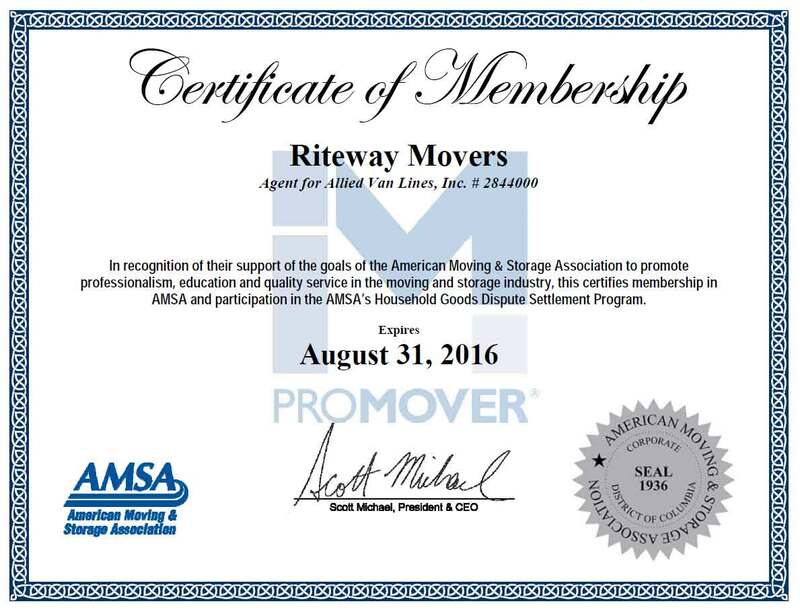 Riteway Movers is a full-service moving company with offices in Calgary and Edmonton. We are Agents of Allied Van Lines. 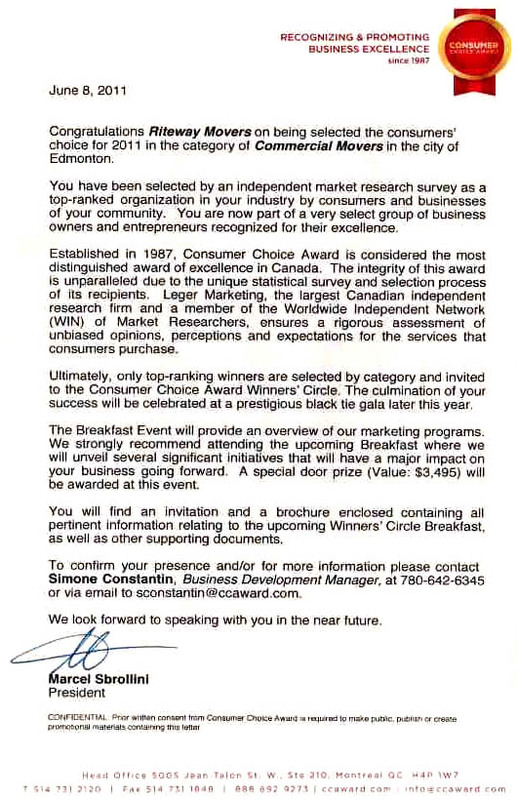 Hope to hear from you soon your Friendly Movers in Calgary.